Bobby Brown denies knowledge of his daughter Bobbi Kristina's nuptials with Nick Gordon. 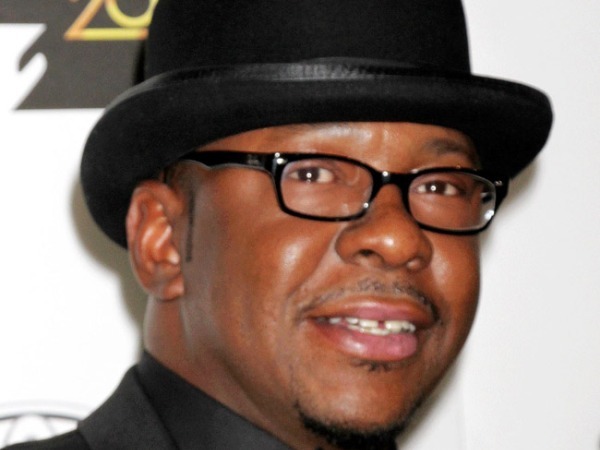 Bobby Brown didn't know his daughter Bobbi Kristina got married. The singer's daughter - who he had with the late Whitney Houston - secretly married her fiancé Nick Gordon last month despite controversy over their unconventional relationship, since Nick was raised as her brother when the late superstar took him into her home 12 years ago. However, her dad has denied knowledge of the nuptials between the two. Bobby was quizzed on the wedding and told gossip website TMZ: "No, she didn't get married". He added: "If she says she is. I don't know about it." "No she didn't get married"
Bobbi and Nick hope to prove the sceptics wrong and plan to celebrate their commitment to one another for a second time with a big wedding later this year. "It's going to be very royal, classic and beautiful - just a phenomenal ceremony. We're going for the full fairytale."